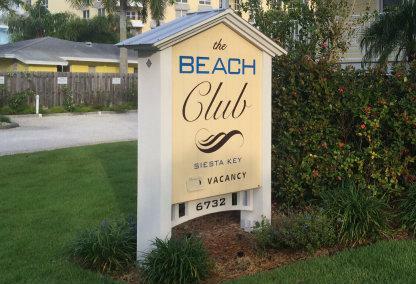 Located just south of the Stickney Point Bridge, the Beach Club at Siesta Key is the perfect spot to enjoy the laid-back lifestyle. This condominium offers one and two bedroom studio units just steps from Crescent Beach. Each residence features a full kitchen, in-unit washer and dryer and a host of other features.